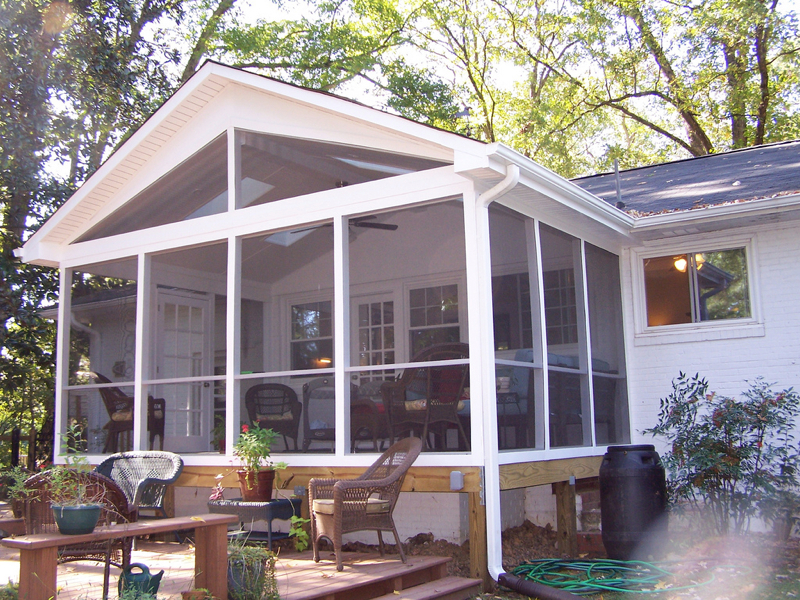 When you want to add value and functionality to your outdoor space without breaking the bank, it’s hard to beat a screened porch or screened room from the home improvement experts at Gerald Jones Company. 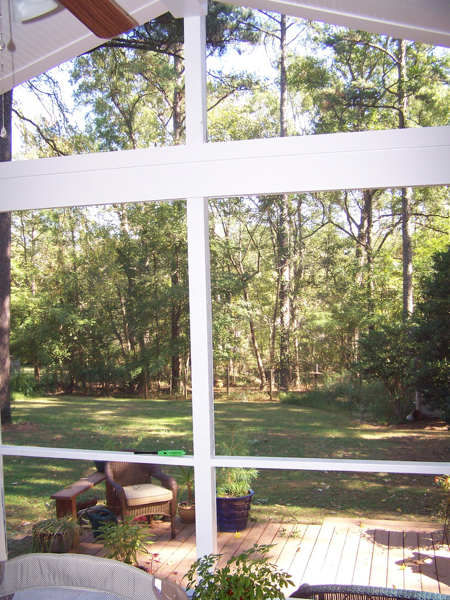 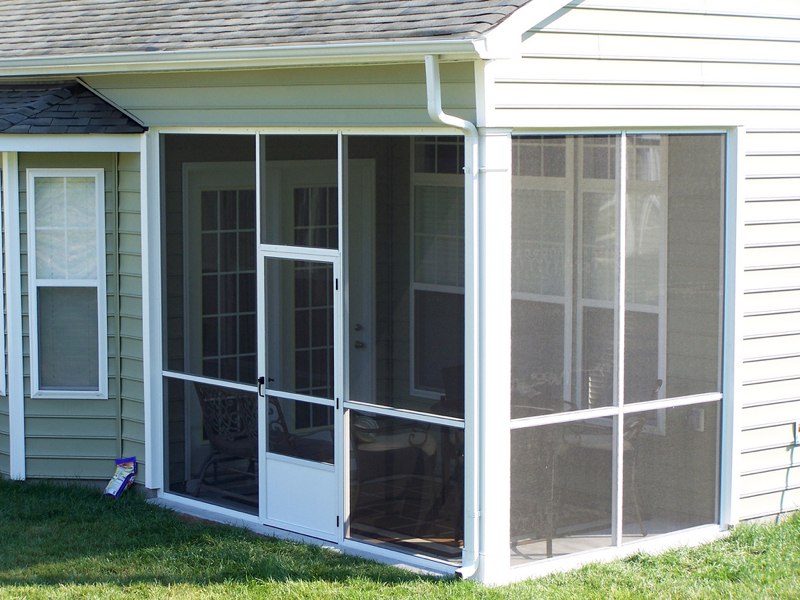 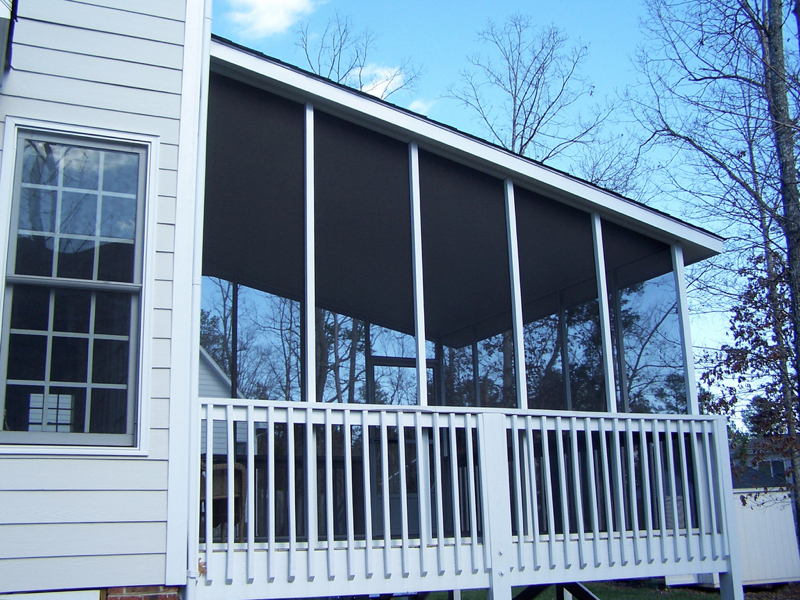 Less expensive than a full addition, a screened porch or screened room gives you the best protection from the elements (and bugs) coupled with maximum outdoor exposure and refreshment. 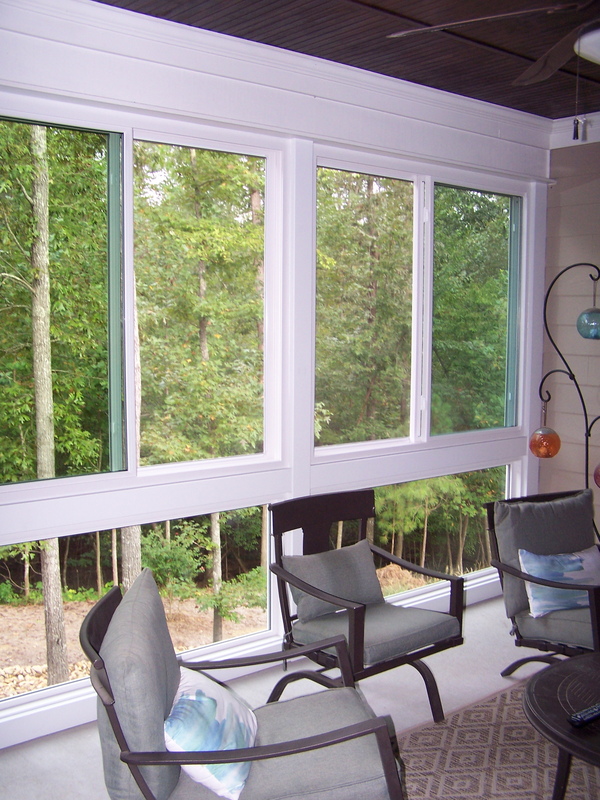 Imagine you and your family will love spending time in your new custom designed screened room! 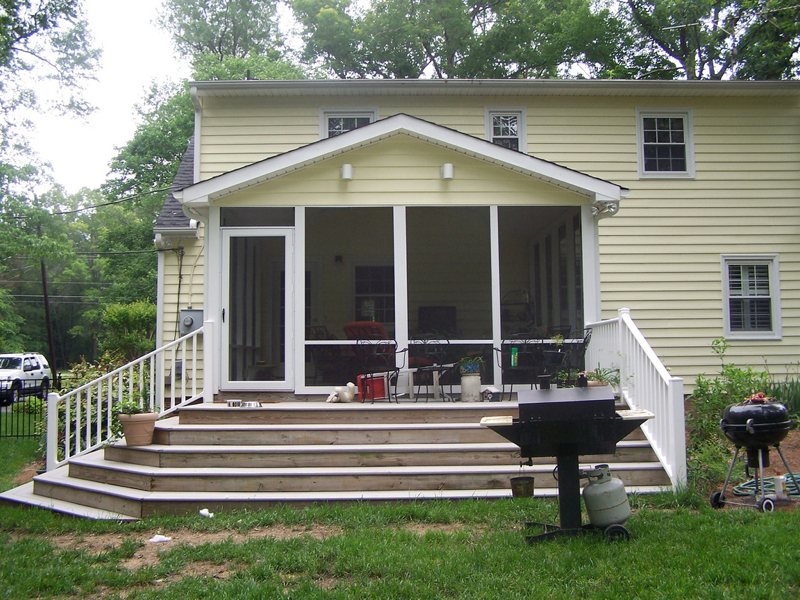 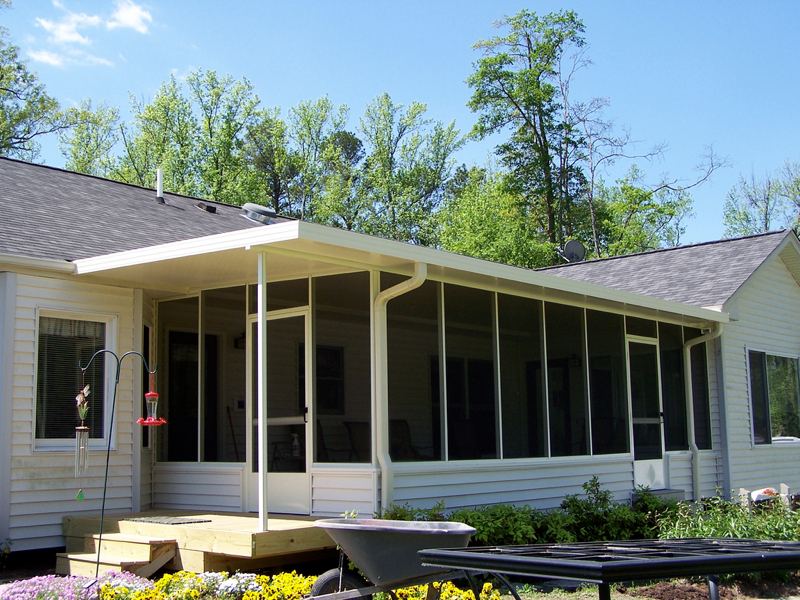 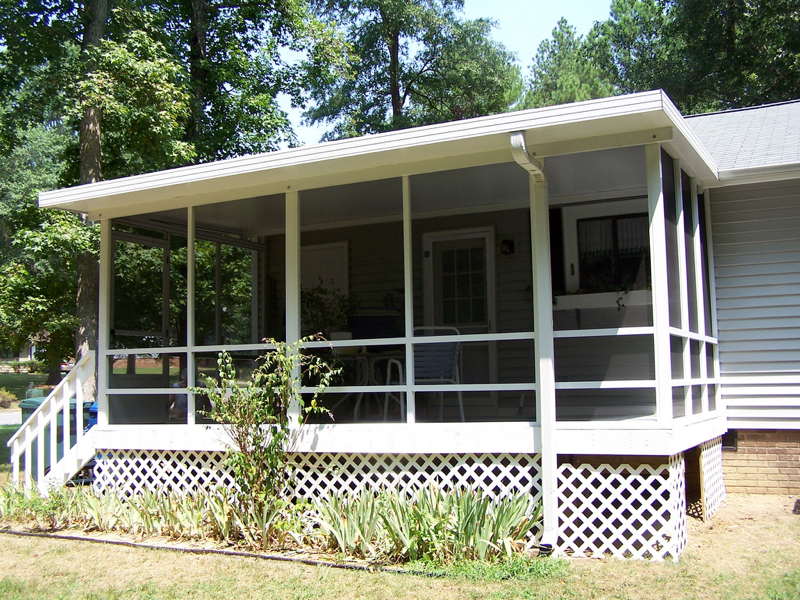 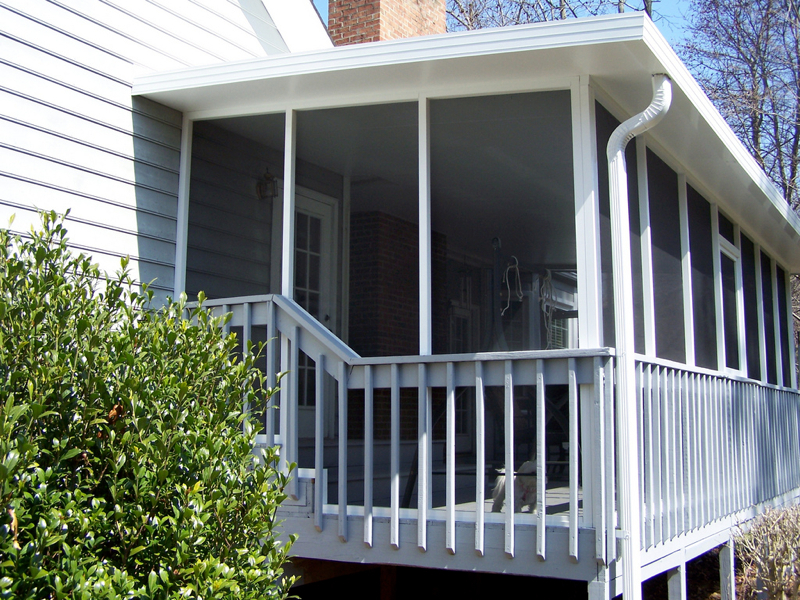 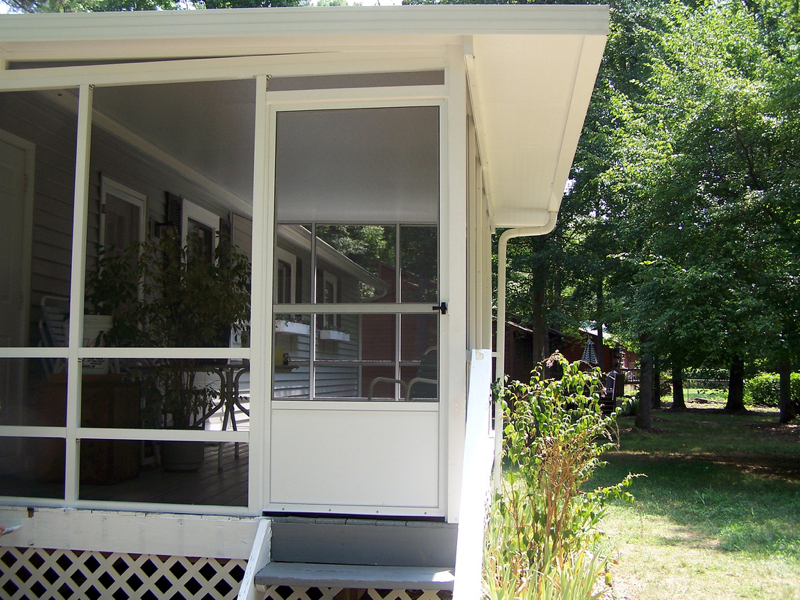 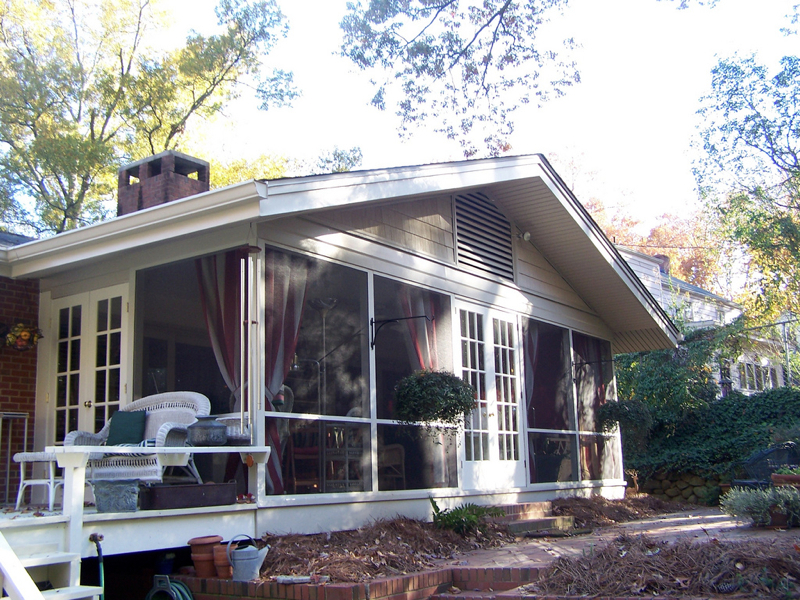 Since 1955, we’ve helped many of our customers realize their dreams of having a custom designed screened porch to use for relaxing, spending time with family and friends, and simply enjoying the gorgeous North Carolina weather in any season! 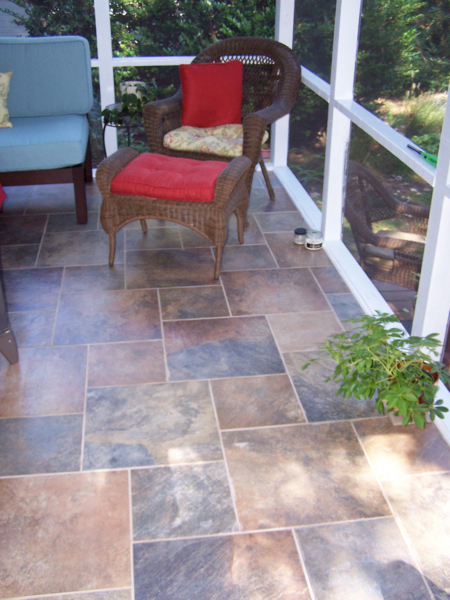 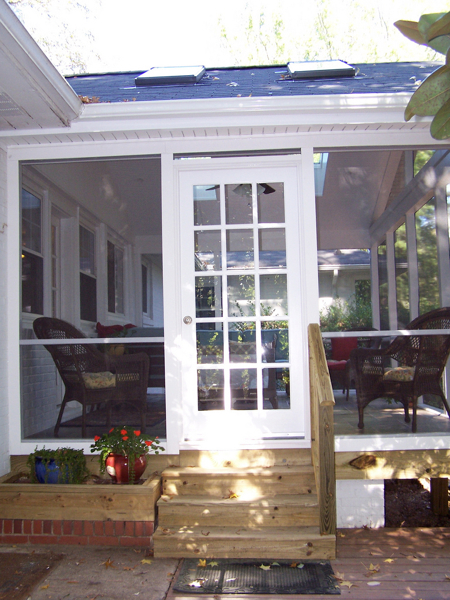 We take the time to meet with you to discuss your needs, vision and budget. 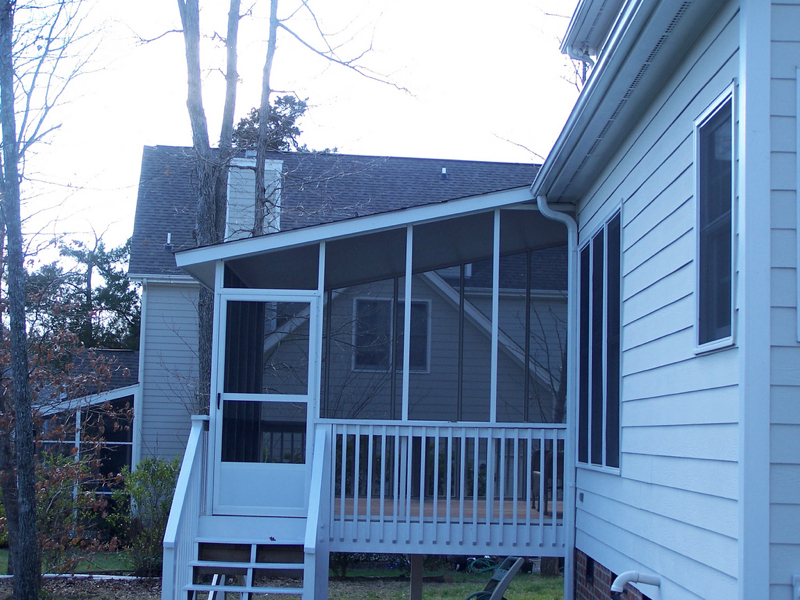 Every factor will be taken into account before we present you with a detailed estimate and timeline to build your new screened room. 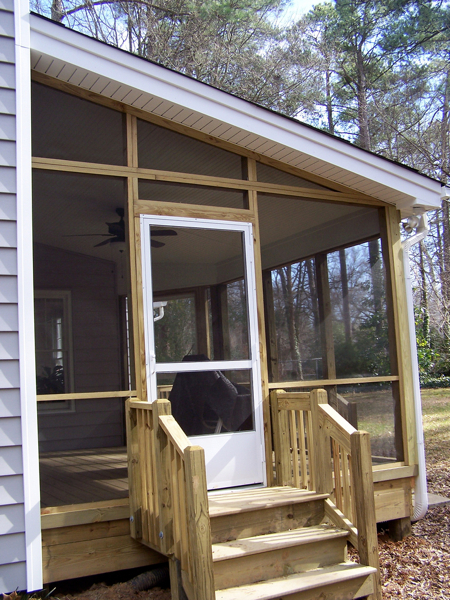 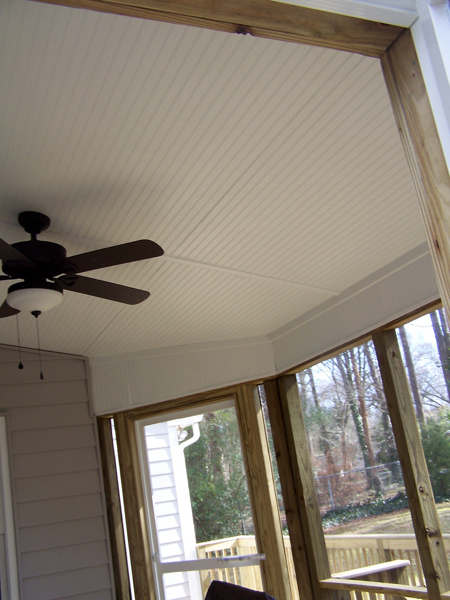 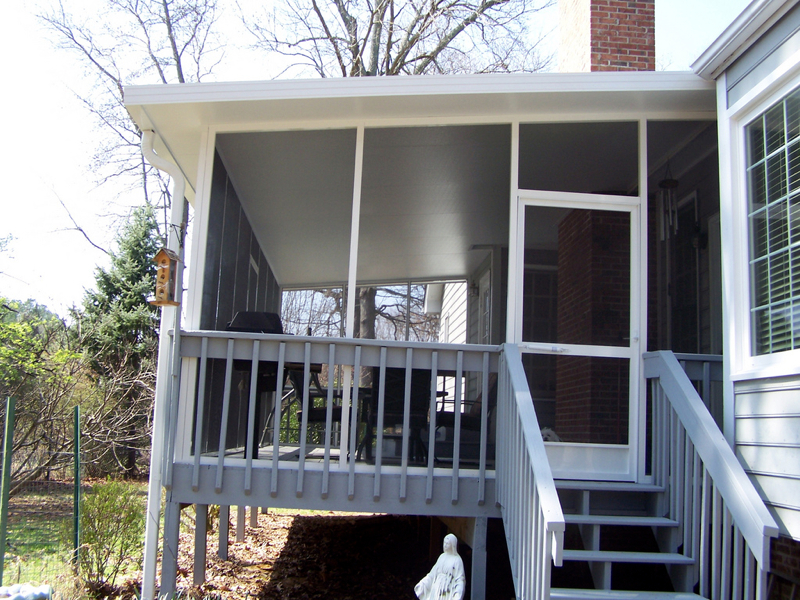 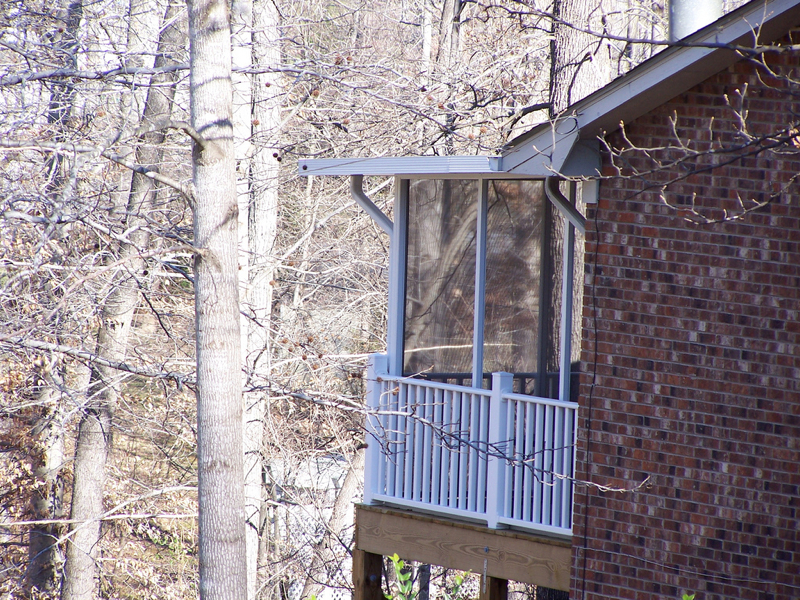 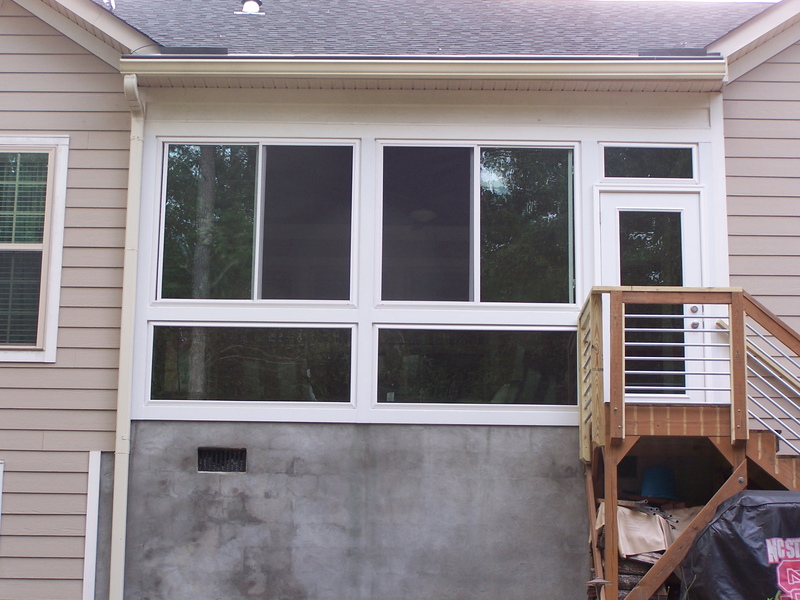 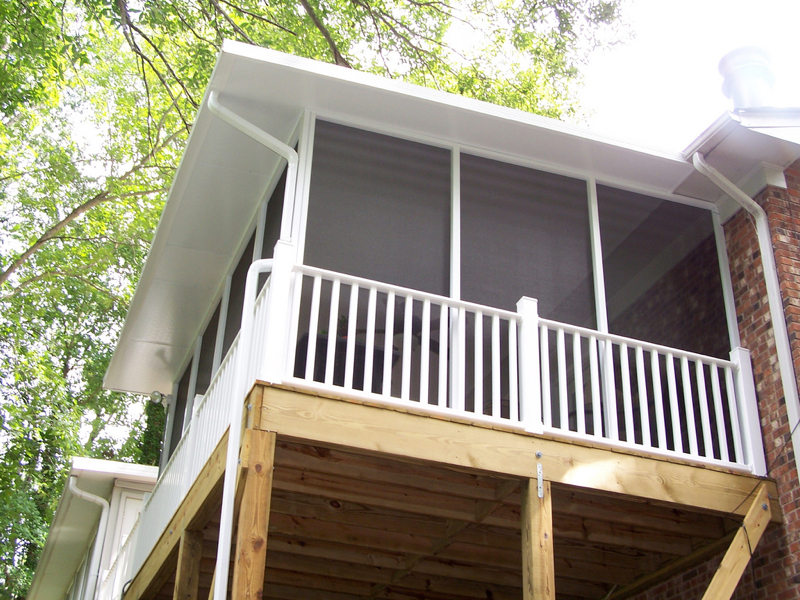 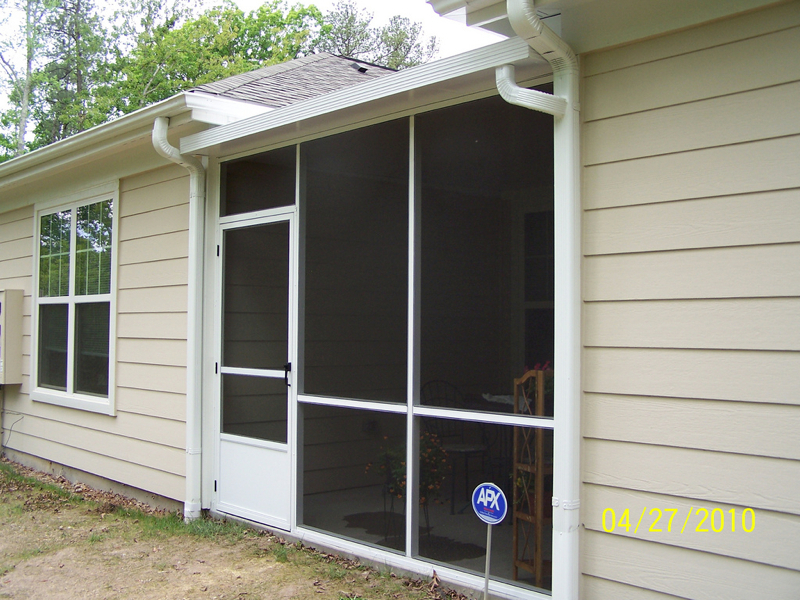 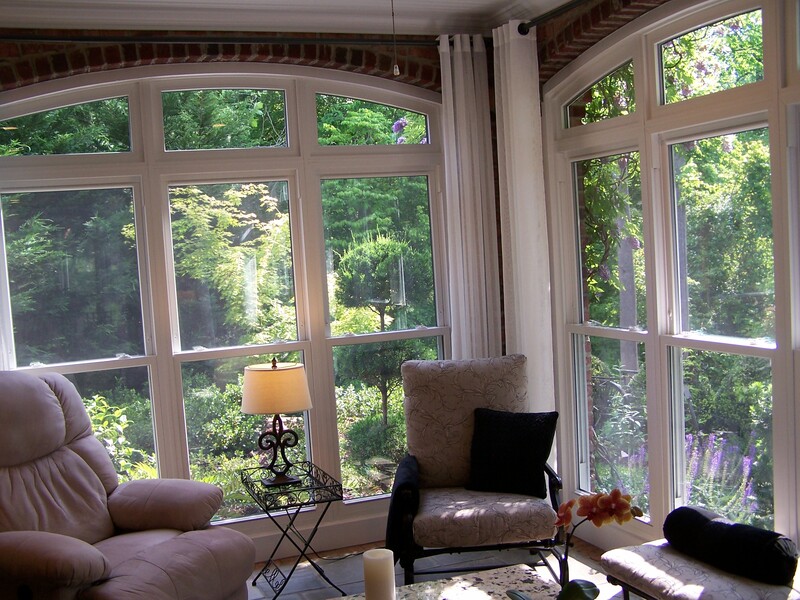 Every screened porch is custom designed to your exact specifications. 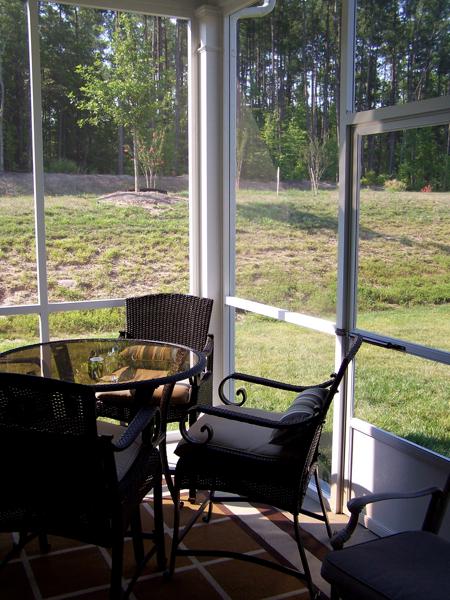 We incorporate functionality and aesthetics into a livable, usable design that will bring you joy for years to come. 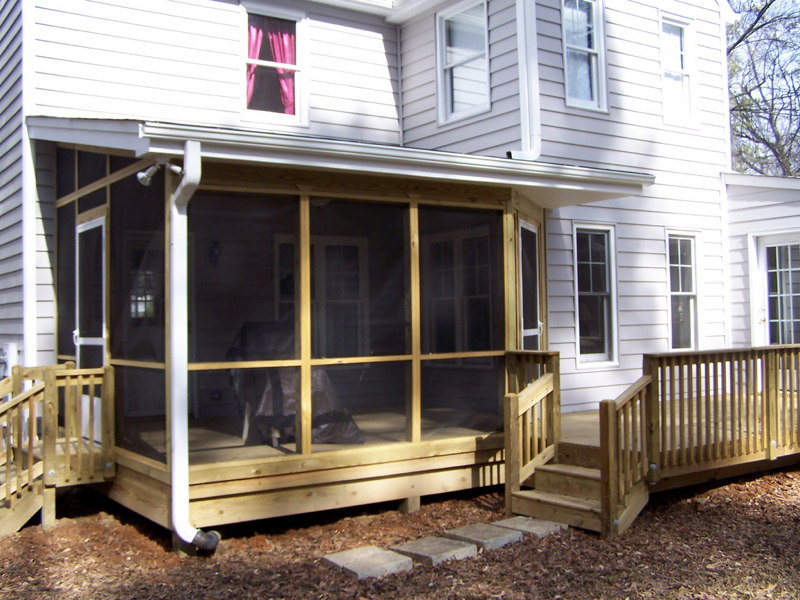 Whether you have an existing porch that needs a facelift, or want to build a new one, Gerald Jones can create the covered outdoor space you’ve always wanted. 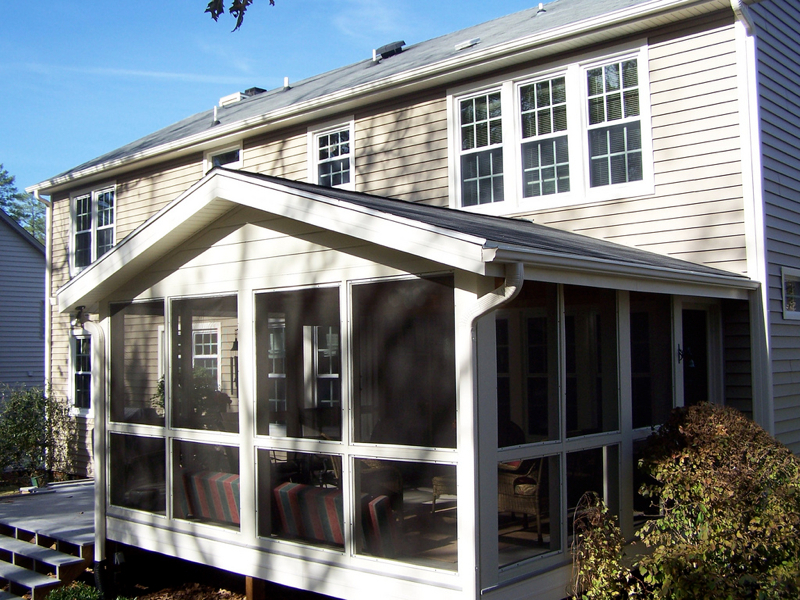 When you’re ready to enjoy the benefits of a new custom design by the Durham contractor who’s dedicated to getting the job done right, contact us to get your free, no-obligation estimate today!